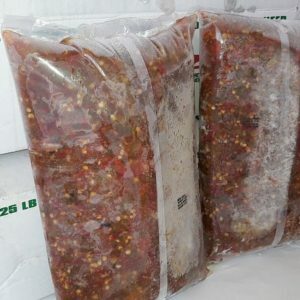 With the wide variety of The Chile Guy’s specialty dehydrated commercial chile in all formats, we would not be doing our customers any favors if we did not also offer New Mexico and Hatch Green Chile in a frozen format. 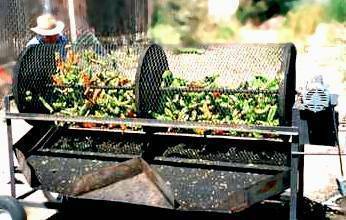 If you have been in New Mexico for the Chile Harvest and Roast you know what a special treat it is. Because it is frozen, transportation is restricted to the continental United States and can be quite expensive, but we have it! For commercial customer we can send pallets, or even whole truckloads. But even if you don’t need a pallet or truckload for your business or personal needs we can get you what you want. You do have to call to make shipping arrangements as the price can vary depending on your location. 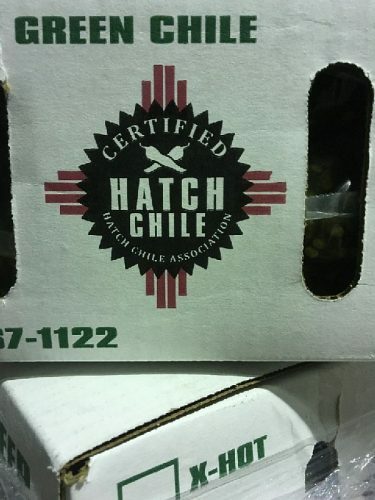 The best part is, it is certified, Hatch New Mexico chile! 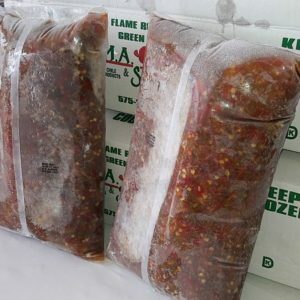 Our non-dry chile products are available in packages of 5, 10 and 25 pounds. 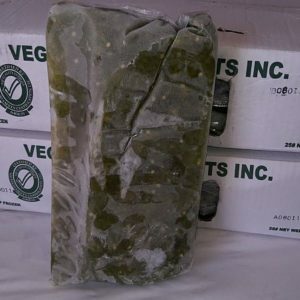 Due to their perishability, we only ship these non-dry chiles Monday thru Wednesday. 505.867.4251 to place your order! “You know, here in New Mexico it is almost illegal to sell hamburgers and not offer a Green Chile Cheeseburger! 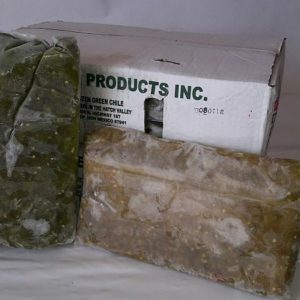 Even McDonald’s sells Green Chile Cheeseburgers here!